This is a good thing because their extra heft can make regular e-bikes comparatively unwieldy. 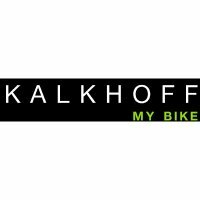 You can buy the Sahel Compact confident in the knowledge that Kalkhoff have sold over 400,000 e-bikes powered by German engineered Impulse motors and batteries. Tyres 20": Schwalbe Big Ben, 55-406 / 20x2.25"